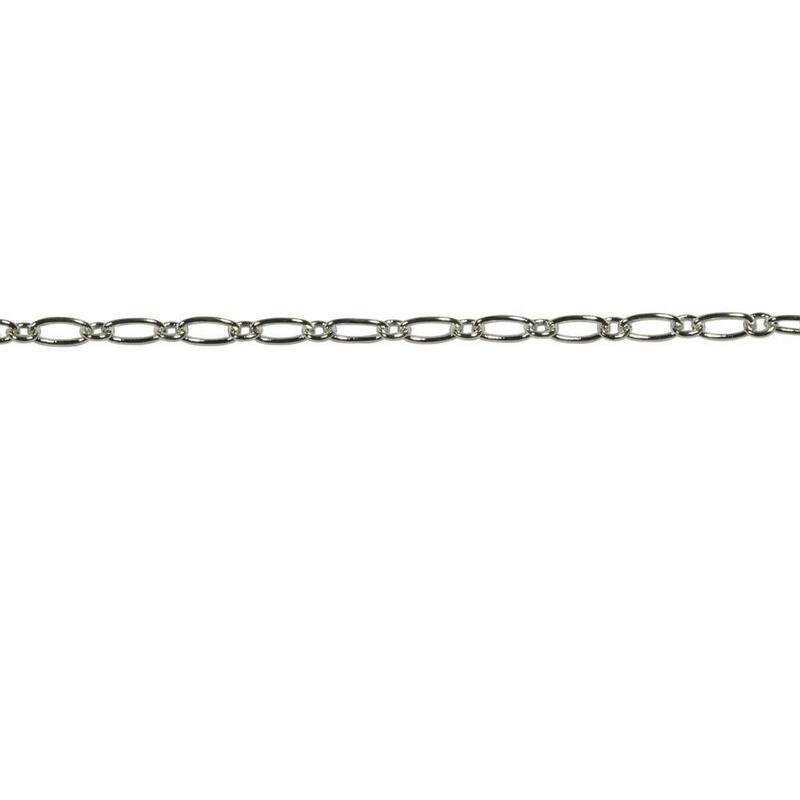 An assortment of chains both finished and sold by the foot. 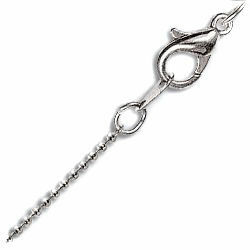 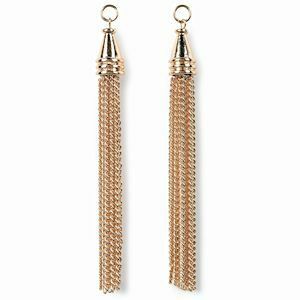 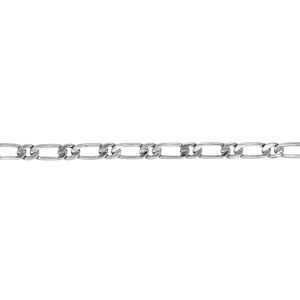 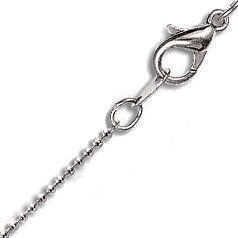 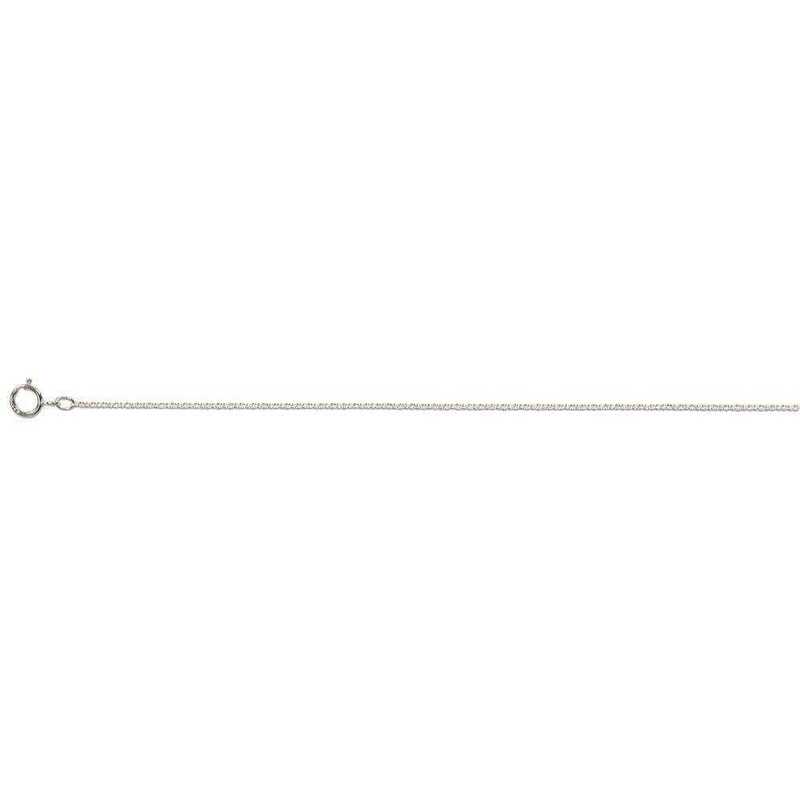 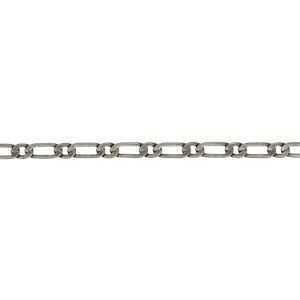 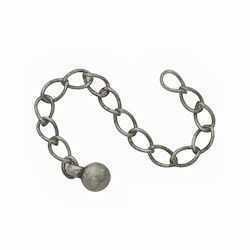 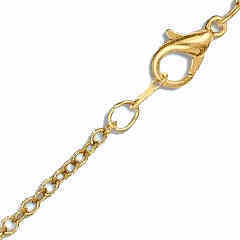 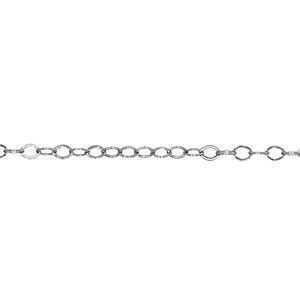 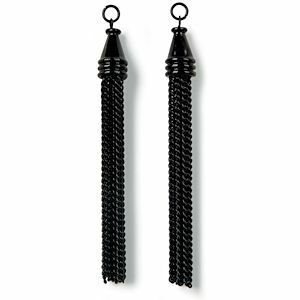 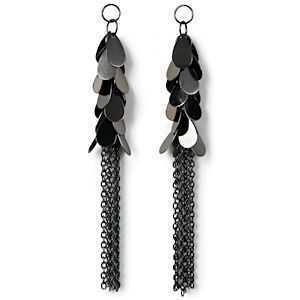 Ranging from basic cable chain to intricate and elegant styles. 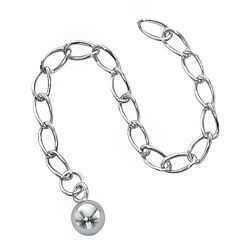 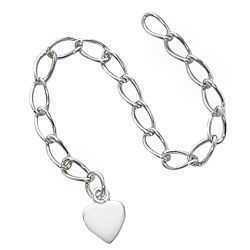 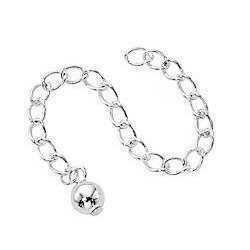 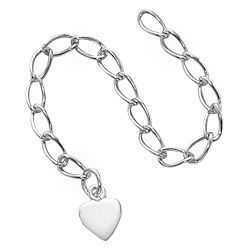 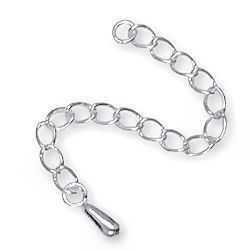 They come in a variety of metals including Sterling Silver, Gold and Silver Plated and Silver Filled.